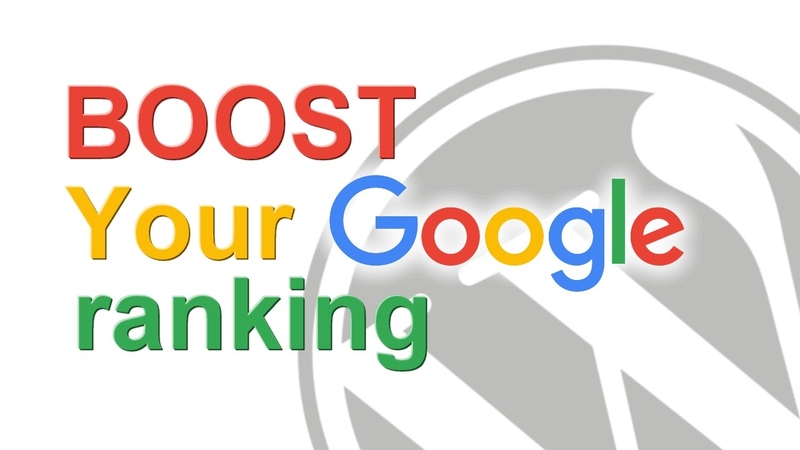 Boost your ranking on Google with High-quality backlinks.Get an increase in ranking within 20 to 25 days. No need to pay thousands of dollars to big SEO companies. We don’t waste your time and money like other SEO services. We provide real SEO that brings result. We just do the exact, what Google needs to rank a site on TOP. 5- We will also put our strong Google ranking strategy with this campaign to make your site top for targeted keywords. No reports will be provided for the hidden strategy as the backlinks will be placed on our private blog network and promoted through high authority personal social media accounts. This includes promotion in private blog network, social media sites and popular social networking sites. ?Here we will build your social link popularity to BOOST your ranking. No one here on SEOCLERKS is providing both the services together. We are doing it for a low price. AYAJSAY are known for uniqueness. Each and every keyword has a diffrent competetion level on Google. Thousands of people do SEO for a single keyword. You are not alone in the race. Your competetion may be hiring big SEO companies by investing hundreds of dollars monthly. Everyone knows that Google's 1st page ranking means "JACKPOT". You can't compare a 25$ SEO service with 500$ SEO pack. Instead of this we put our full effort on every campaign to boost clients ranking. We have 90% success results and the rest are too competetive. We do all the backlinks manually and safely. So that your site will be safe and rank well. Some clients never try to understand these things and leave us bad feedbacks without consulting with us. We are here to help you. So cooperate with us, Disscuss your goal and project with us. We will be happy to help you in a right way. I am a generous person. So please be genuine with me and the SEO. If you understand how SEO really works than we are here to help you in the best way. If you don't follow the SEO in a right way and insist on your wrong SEO thoughts than soon you will be out of the business. "ORDER IT NOW FOR ONLY $25"